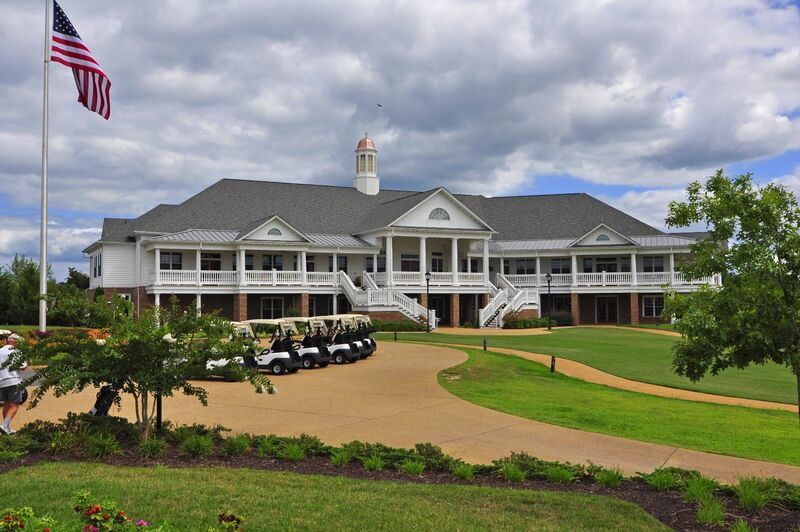 Join the Virginia Chapter of ICRI for our annual Spring Symposium and Golf Tournament. Start with a morning packed with educational and informative sessions and then wrap up your day with a round of championship golf! Resiliency of Existing Concrete, Masonry, and Stone Facades in Structures and Communities: How Can We Improve Long-Term Performance and Resiliency? View and Print a Registration Form to pay by check. Golf Tournament Registration includes ½ cart fee, green fees and two drink tickets.